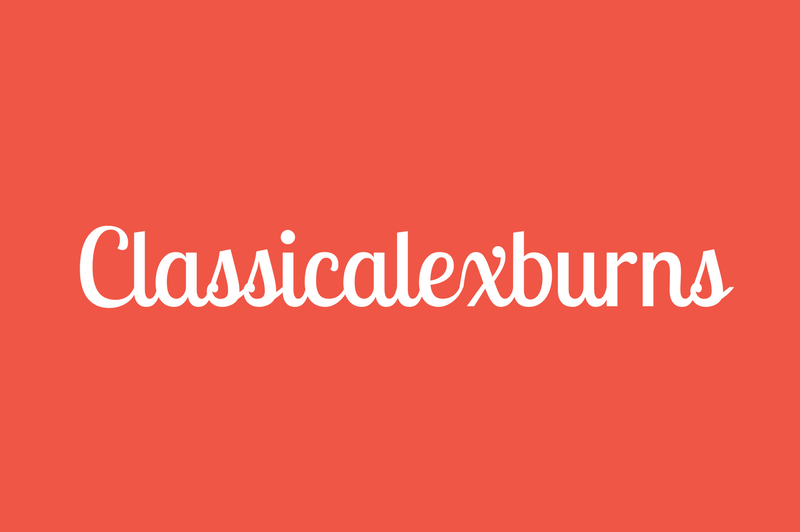 Dedicated to making classical music more accessible for the masses since 2015, Classicalexburns publishes regular blogs on the classical music genre. This site aims to cover as much ground as possible, so whether you are a die-hard classical music enthusiast or a novice to the genre, there will be something for your taste here. Blog posts vary in length and detail and will contain information, history, context, analysis, and opinions – offering a unique classical music experience. Classicalexburns is maintained and developed on a completely voluntary basis. If you enjoy what this blog offers for the classical music community, you can help with the upkeep and development of this website by offering a donation. All money raised through donations will go towards the upkeep, development, and growth of Classicalexburns. Donations, however small, will make all the difference to this website, and will be greatly appreciated.